‘Tis the season for all things spooky and one of my all-time favourite scary films is Jacque Torneur’s 1957 masterpiece Night of the Demon. Based on the M.R. James story Casting the Runes it’s still a genuinely unsettling watch. But did you know that this film might have a link to a real crime? Back in 2015, I started a series of posts looking at the true cases that inspired various films. 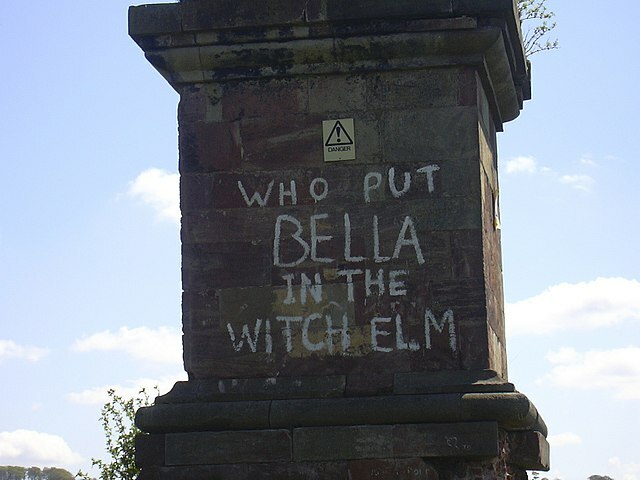 One of the first I explored was the strange goings on in Lower Quinton and the unanswered question of who put Bella in the Wychelm. It’s a series I’d like to start up again so by way of a reintroduction here’s the story of strange goings on in Hagley Wood through original news reports at the time.